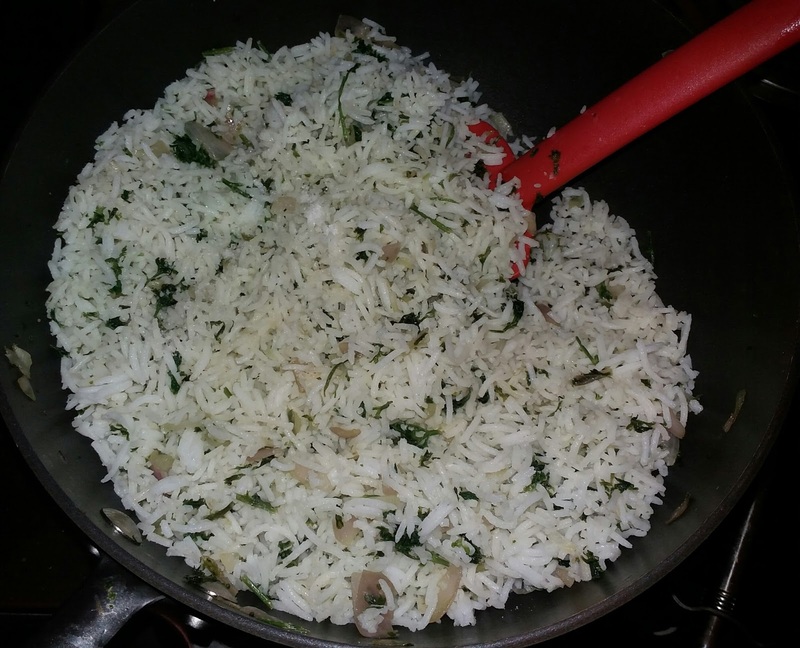 A simple recipe created with a flavorful herb. 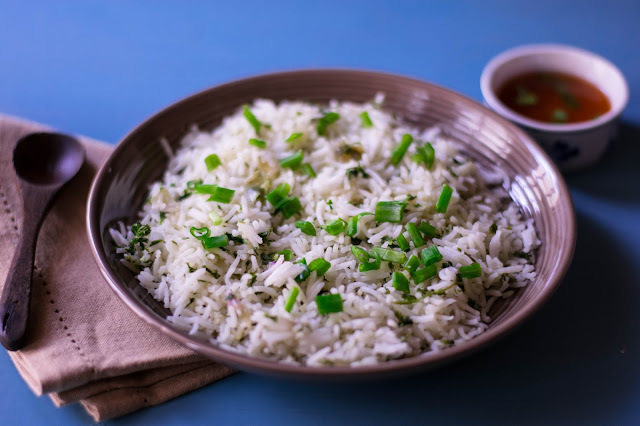 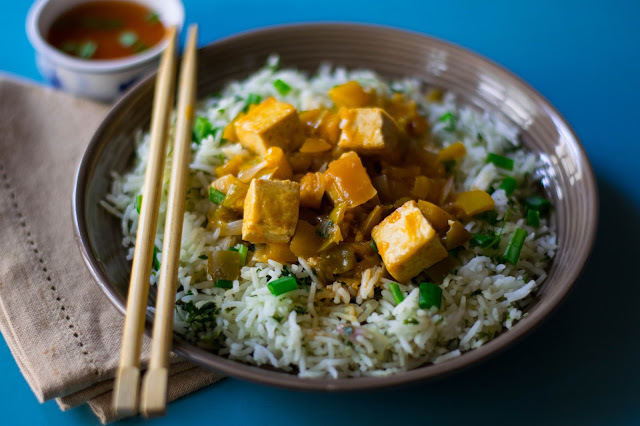 This rice will go well with Orange Tofu, Chilli Vegetable Gravy or Thai Green Curry. Heat oil, add onions and saute till they turn light brown. 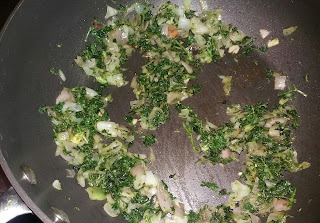 Add chopped parsley and saute for few minutes. Add rice, salt and mix thoroughly.